Pink and pretty and sparkly...definitely not us. 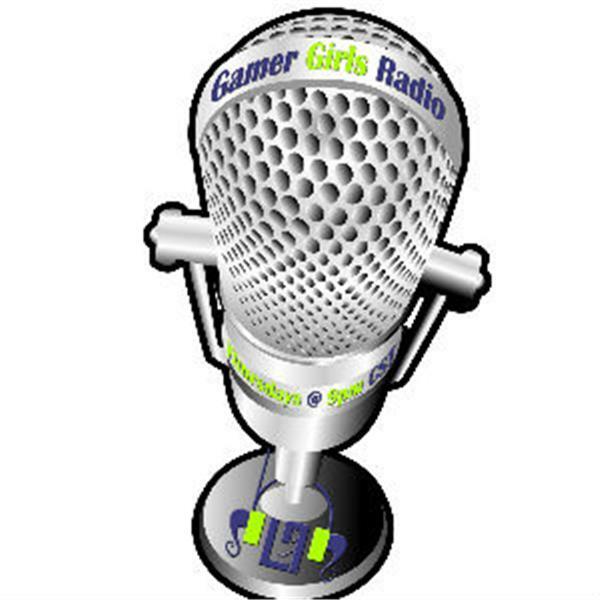 Listen live as we show off the latest and greatest in what is geeky and fashionable. Plus our favorite SL Fashion designers, to celebrate Fashion Week!